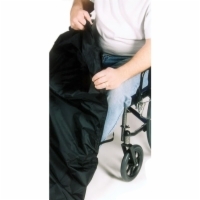 The deluxe saddle bag attaches to the armrest of a power wheelchair or mobility scooter. 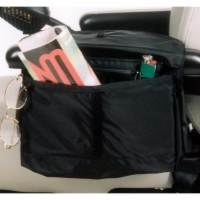 It is the same size as the standard saddle bag but has more pockets to keep items organized and secured. 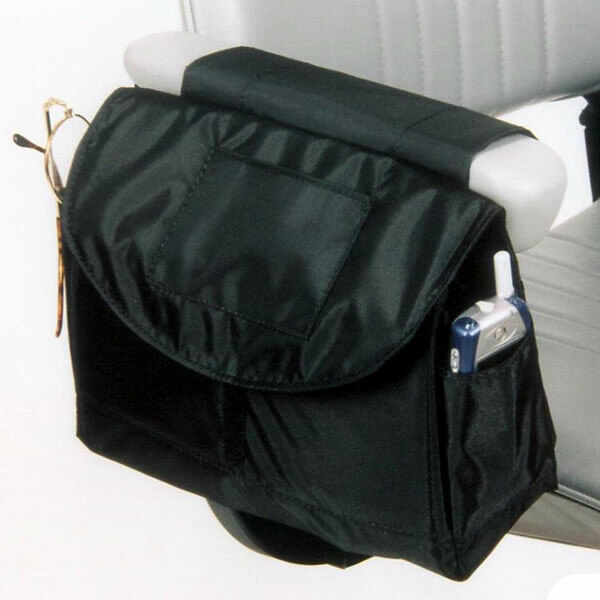 Mounts on the inside or outside of the armrest. 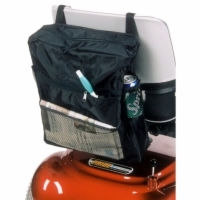 Free In-Home Warranty doesn't apply to the AmeriGlide Traveler.